Bring to attention any immediately dangerous conditions. Discover any of your electrical circuits or equipment that is overloaded. Locate any potential electric shock or fire hazards. Highlight the lack of earthing or bonding. Identify any defective electrical work. 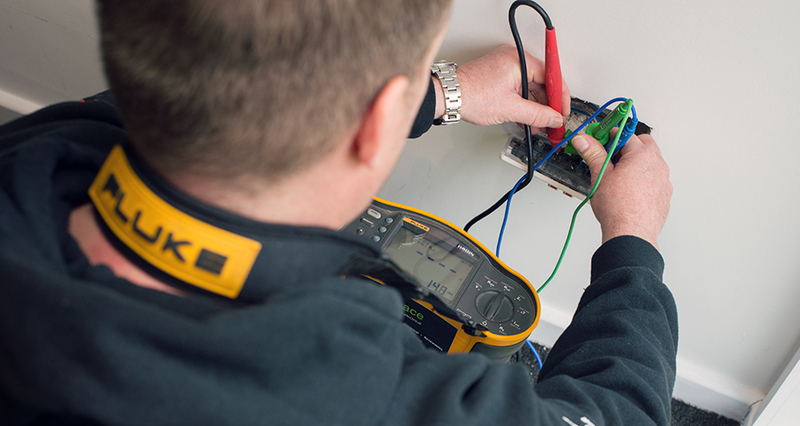 How often is an Electrical Installation Condition Report required? 10 years or change of occupancy for households, domestic dwellings. When a premises is being prepared for letting purposes. Before the sale of a property or when purchasing a previously occupied property. The adequacy of earthing and bonding of the main services, water and gas and also structural steel work. The suitability and functionality of switch and control gear. The condition of the sockets, switches and light fittings. The type of earthing system and its condition. The testing of Residual Current Devices (RCD) which are a requirement to be installed on most new installations. 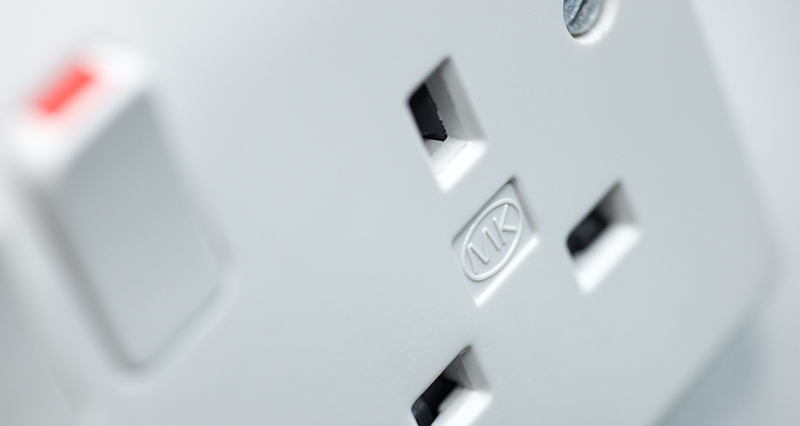 They provide extra protection for sockets, lighting, special locations and cables concealed within the walls. The presence of adequate identification and warning/informative notices. The extent of damage, wear and tear or other deterioration. The additions or alterations to a premises which have led to, or could possibly lead to, problematic wiring. 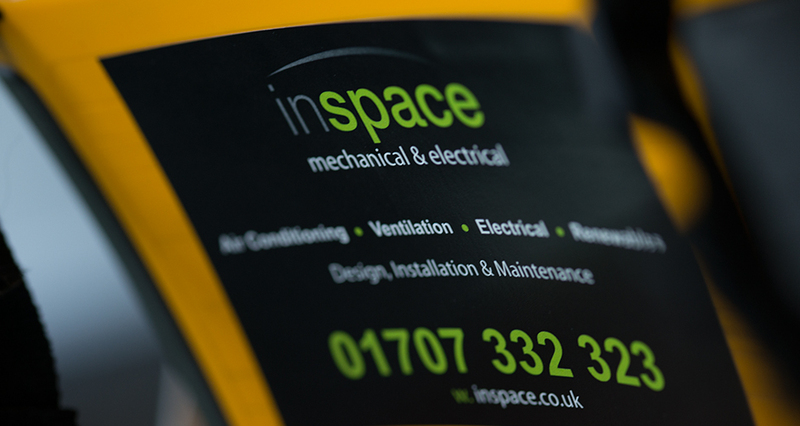 At Inspace Mechanical & Electrical all our electricians are City & Guild qualified, competent and regularly assessed. They will check the installation against the British Standard for wiring regulations. The report submitted is carried out with the BS7671 17th edition in mind. 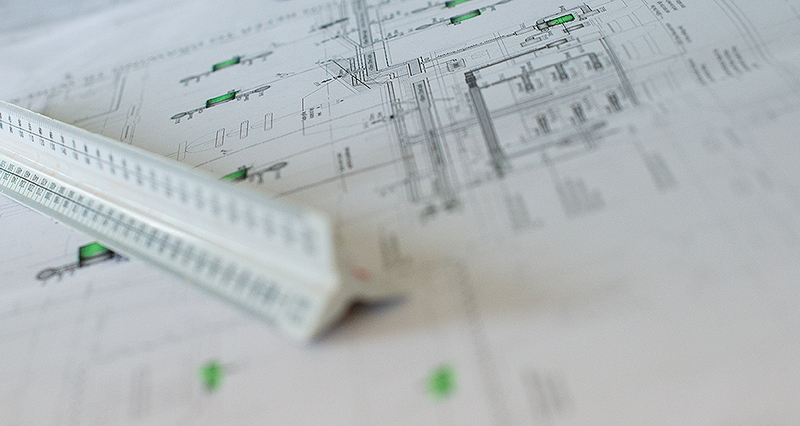 Why an Electrical Installation Condition Report is recommended? Due to the fact that electrical installations deteriorate over time and many installations have been added to or altered by unskilled person this can create hazards and electricity can be dangerous. That is why it is important to keep check the installations integrity so as to reduce the risk of harm to occupants/employees/members of the public.